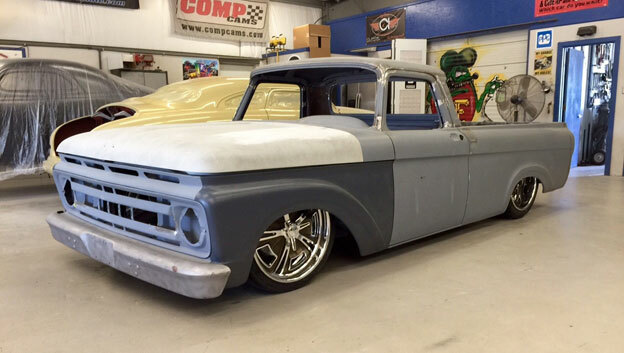 Beautiful 1954 Chevy truck getting a make over! 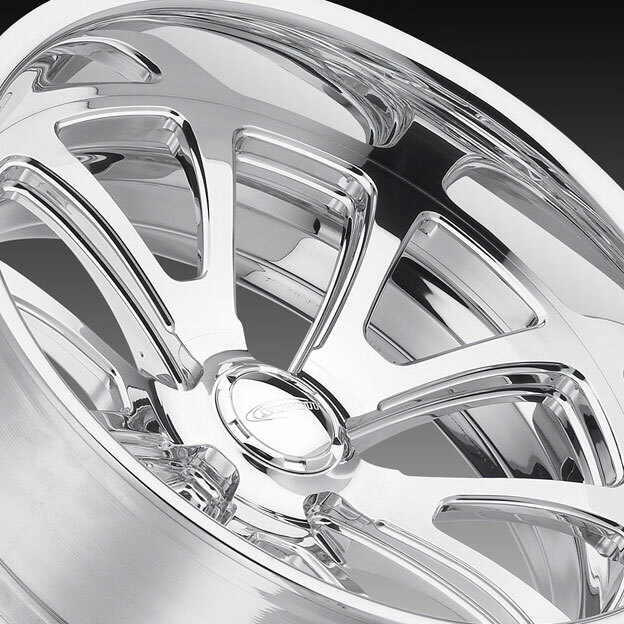 The timeless Venom design has crossed over for those who prefer the concave profile! Custom finishes on Mod 5 Cover-Loc wheel! 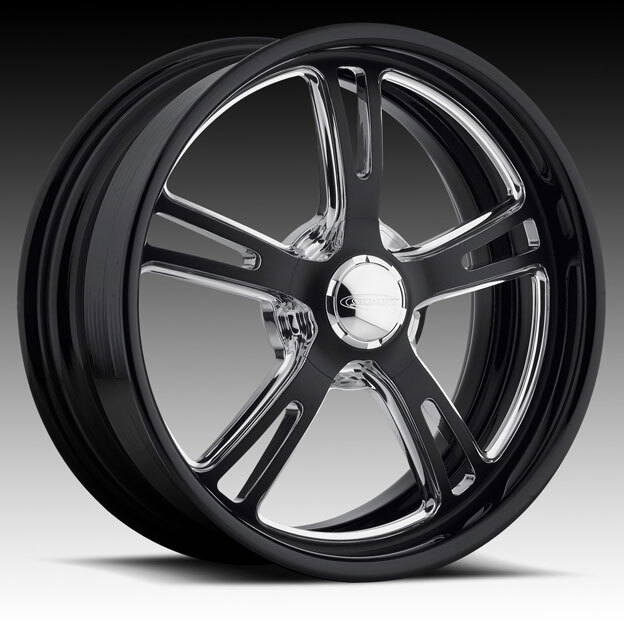 The Mod 5 Cover-Loc shown here has been done with gloss black rim, matte black and polished center for a striking contrast finish! Street Rod of the Year? 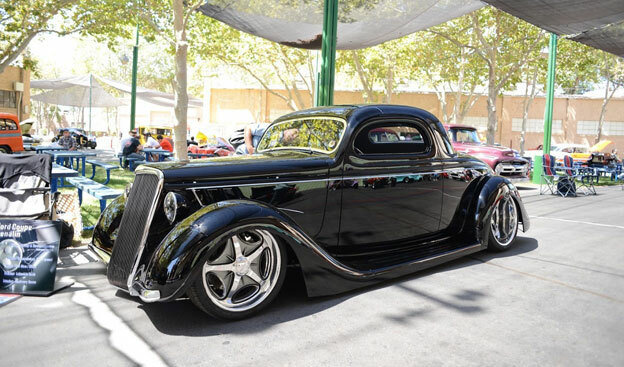 Roger Marston's super cool '35 Ford with 18x7, 20x12 Velocity wheels. Built by Lakeside Rods. 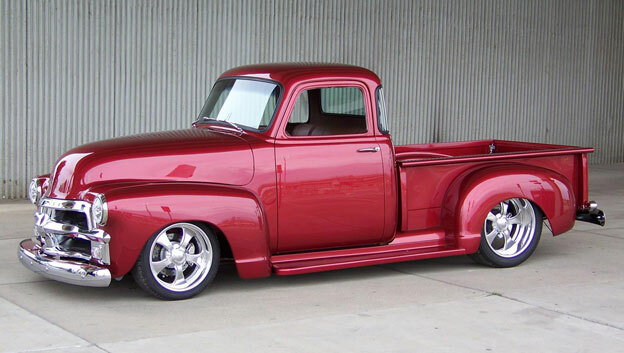 Goodguys 2015 March Perf. Street Rod d'Elegance winner.